FOR A FREE ON-SITE ANALYSIS CONTACT YOUR EXPERT BOOKKEEPER, NOW! Business Owners: behind on Your books? Business owners come to me when their books are a mess. Result? I forensically reconcile months' & years' worth of back financials. I am the Top Rated Local® Bookkeeper, recognized as the local expert by Owners whose revenue ranges from: $200k up to in excess of $32m. I'm certified in all versions of Quickbooks and an expert in all other Accounting Software-providing full reconstruction and re-creation when necessary. A/P, A/R, invoicing, payroll, quarterly taxes, job costing, budgets, and so much more. Reconciliations for single and multiple business entities servicing every industry: construction, real estate, IT, restaurants, car dealerships, HVAC, retail, attorneys, contractors, 8(a) government contractors, the financial industry & franchises. Designations: master bookkeeper, bookkeeping services. Finally focus on growing your business with my spot-on daily, weekly, & monthly reports. I balance your books the very first time. Full-time, part-time, contract. 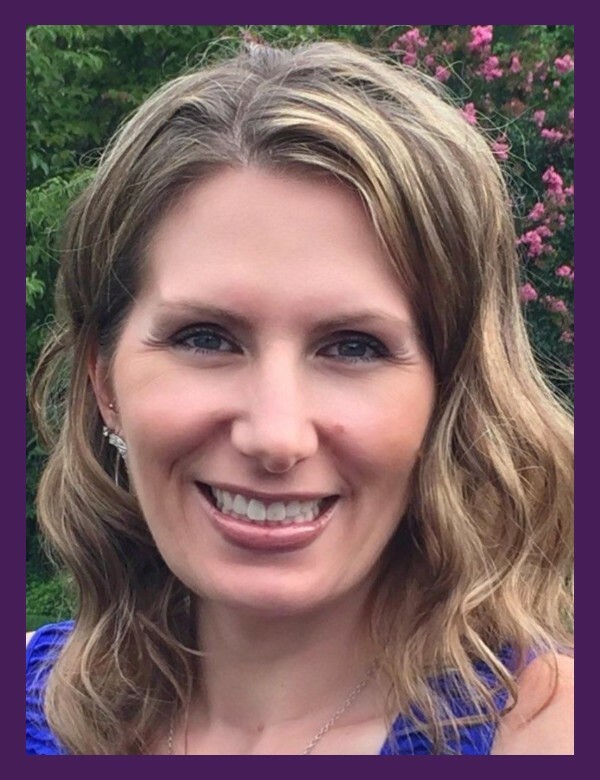 Remote or in-office - I service: Maryland, Northern Virginia, and the D.C. area. Your business deserves an expert. Contact me today! Let Me Rescue Your Books, Today! Reporting to an investor? Have a business partner? Why you need a bookkeeping expert. 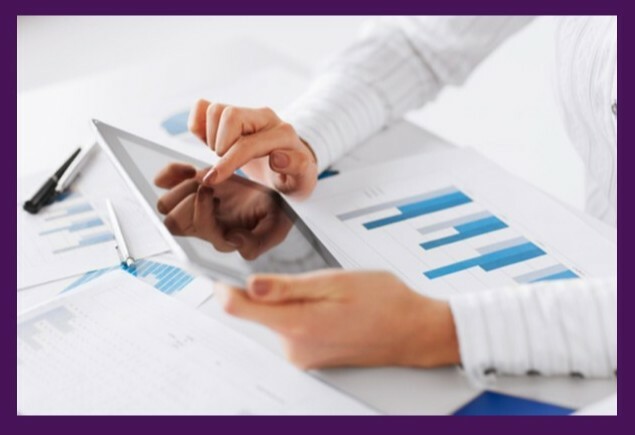 For a FREE‎, On-site Analysis of your Financials, Contact Me, Now! In the Maryland, N. Virginia or DC area? Let me rescue your books today! Save thousands! I'm the liaison between you and your CPA at a third of the cost. Our typical clients include business owners whose annual revenue ranges from $200k up to in excess of $32M. Simple or complex financials across multiple industries are our core capabilities. Our top clients, industries and business owner structures include: both sole proprietors and large private firms, attorneys, doctors, dentists, property management, construction, contractors, 8(a) government contractors, IT, restaurants, car dealerships, retail, real estate, franchisees, the financial industry, veterinarians, non profits, independent contractors, S corps, C corps & LLC’s. Ready to Fix Your Books? 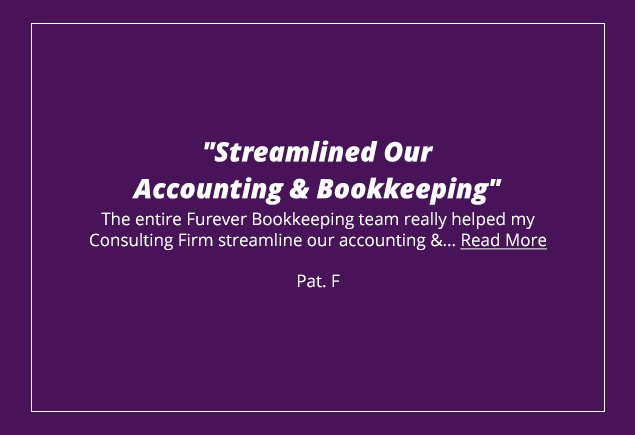 Furever bookkeeping, LLC brings 15+ years of master bookkeeping experience to each of our clients. Kendra Moore and her team has 37 years of experience in: bookkeeping, accounting, and banking, along with experience as successful business owners herself. For years, business owners have struggled in finding the right expert bookkeeper and bookkeeping services. 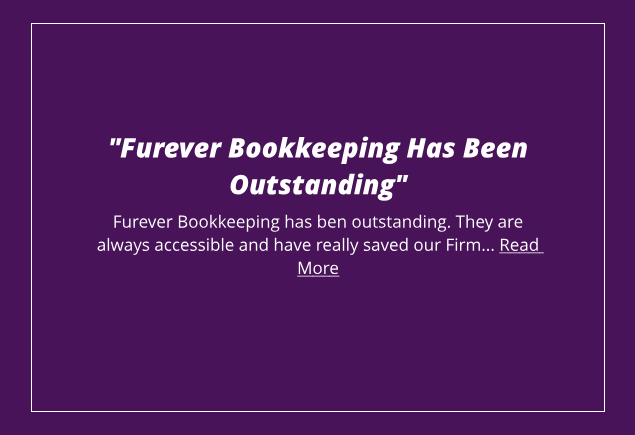 While technology has allowed our competition to outsource overseas, Furever understands that business owners in the Maryland, Virginia, and D.C. area want a local bookkeeping expert who actually responds to voicemail and emails right away. Speak with kendra right now! Furever is an approved Federal Government Contractor for: Accounting/Bookkeeping DUNS #079524284 and State of Maryland Approved Government Contractor: NAICS #541219. Loved their work so much! Streamlined our Accounting & Bookkeeping. Furever Bookkeeping has been outstanding. Let ME Rescue Your Books TODAY! Furever Bookkeeping, LLC brings years of forensic bookkeeping services to each of our business owner clients. Kendra Moore and her team have 37 years of experience in: bookkeeping, accounting, and banking, along with expertise individually as successful business owners. Behind on your books? Need to hire a master bookkeeper? 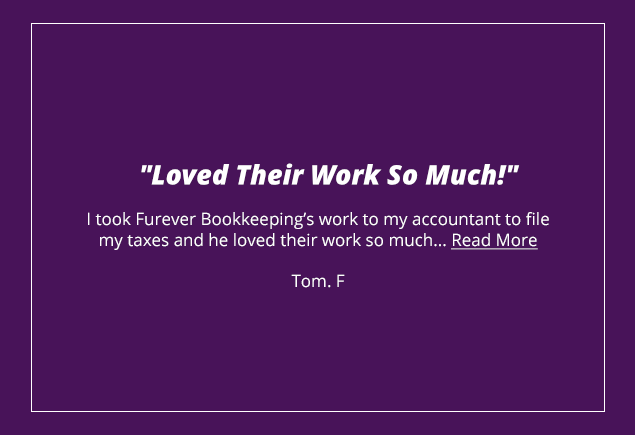 Furever Bookkeeping understands that business owners want a local, bookkeeping expert who actually responds to voicemails and emails in the same day. Speak with your expert right now. Click to call Kendra right now!